Aggression - Genetic or not? 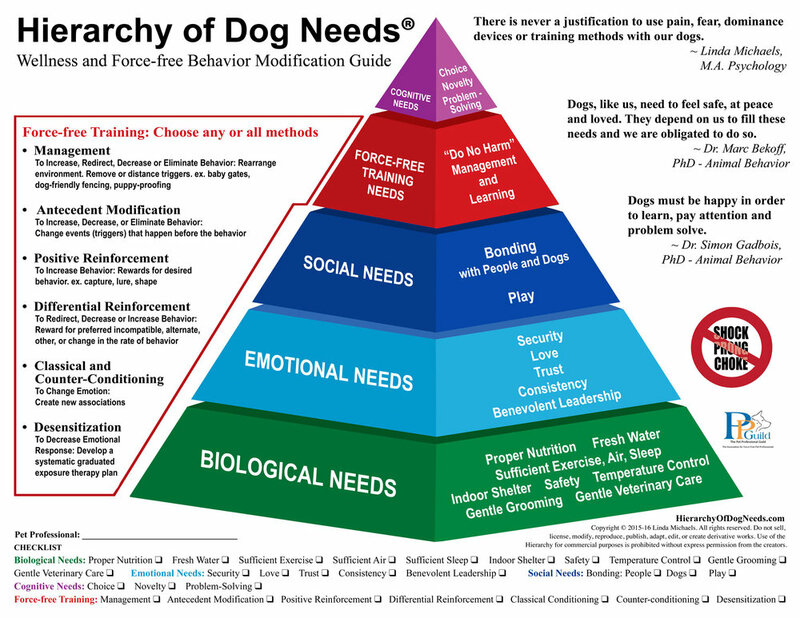 CBT Dog Behaviour & Training Services is a professional training and behaviour specialist. Fully qualified, accredited and insured. At CBT we use modern training techniques with a focus on using positive methods of training and behaviour modification, specifically reward based training. We use force-free, humane methods of training with the welfare of the animal at the forefront. CBT Dog Behaviour & Training is run by Glasgow based Jim Gillies A.Dip CBM qualified Dog Trainer and Behaviourist. For the past 6 years Jim has worked with clients and their dogs on a wide range of behaviour problems. In 2018, Jim joined a leading animal welfare charity as National Behaviour Officer working in post-adoption support in the rescue sector. Jim uses scientific, evidence based approaches to training and behaviour modification. These include the use of the most up-to-date methods utilising force-free methods with a focus on humane and non-invasive approaches. Jim is a qualified Dog Trainer and Behaviourist. He has significant experience in working with dogs with moderate to severe behavioural issues. After completing the Advanced Diploma in Canine Behaviour Management(A.Dip CBM) Jim made the step forward in offering behavioural consultations to dog owners and has quickly become one of the UK’s leading dog behaviour specialist. Jim is currently working towards a Graduate Diploma in Animal Behaviour Management (G.Dip ABM). Jim is a dog behaviour specialist with over 6 years professional experience in behaviour training on a 1-2-1 basis.